Considered one of the worlds foremost authorities on Sports Hypnotherapy, Sports Psychology and Peak Performance, Thom Kaz, C.Ht. has personally trained hundreds of professional athletes, business executives and individuals seeking a higher level of performance in both their personal and professional lives. With over 25 years experience, his communication and training methods have been used to help build athletes and professionals access their true potential and reach higher levels of achievement. He has appeared alongside some of the biggest names in personal development such as Zig Ziglar, Brian Tracy, and Anthony Robbins as well as countless television and radio appearances around the globe. The Mental Edge Golf Program brings together both education and application and is designed to help any player at any level enhance their focus, improve their concentration, become more confident and create consistency. 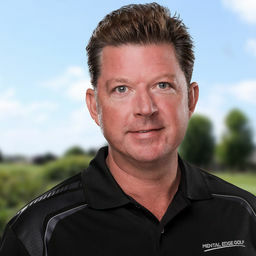 Thom has worked with PGA, LPGA and Amateur Players Worldwide. In this seminar you will learn about the Mental Edge Golf Approach to developing the mental game and ways you can improve your performance and lower your scores. 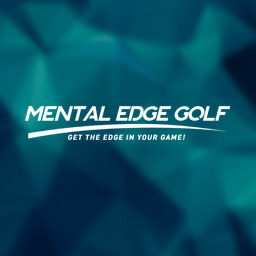 Mental Edge Golf teaches you the proper mindset & skills you need to play your best golf! 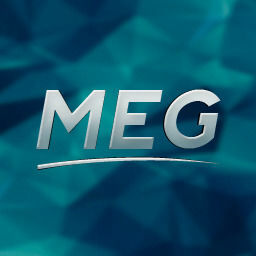 Now, just like a pro, YOU will have a mental game coach available to you 24/7 on virtually any device!